Need an excuse to get out in the wicked winter conditions?! 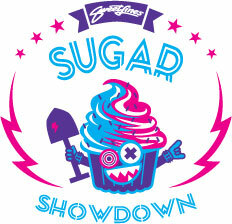 Come shred with Sweetlines! 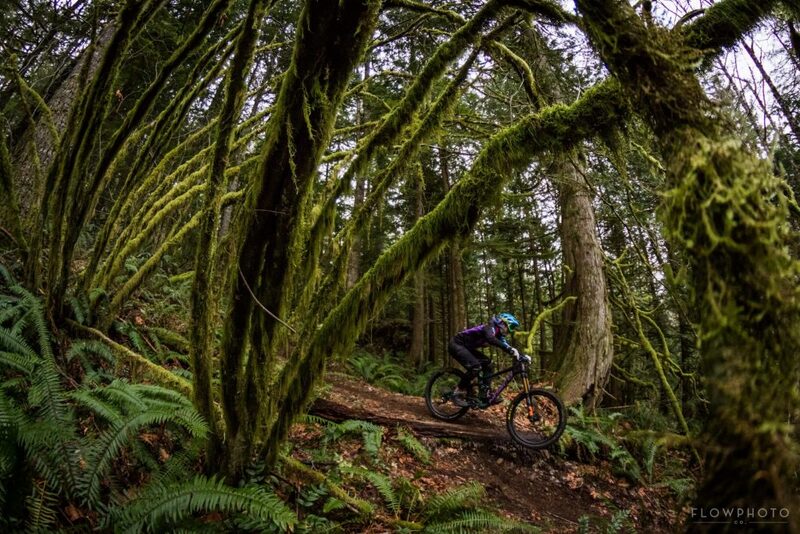 This is an on-trail training session for women wanting to work on wintery technical riding skills. Each week will be a different trail location. We will focus on steeps, chutes, edges, cornering, riding and sliding, roots and rocks. Come to one session or all three! PM Kat to get location details.